Looking for a little something-something to add to a room and not quite sure what you should do? 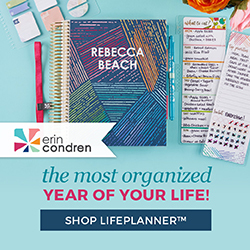 Here's a fun craft that takes only minutes to do and can add a dramatic look! 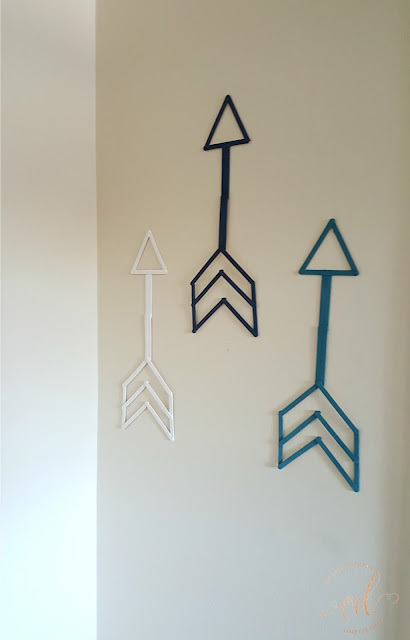 Why spend money on arrows from the store when you can make quite a few for a couple bucks! I decided that I ultimately wanted to add some arrows to a blank wall in my living room because it's fairly narrow and wasn't sure what else would work. 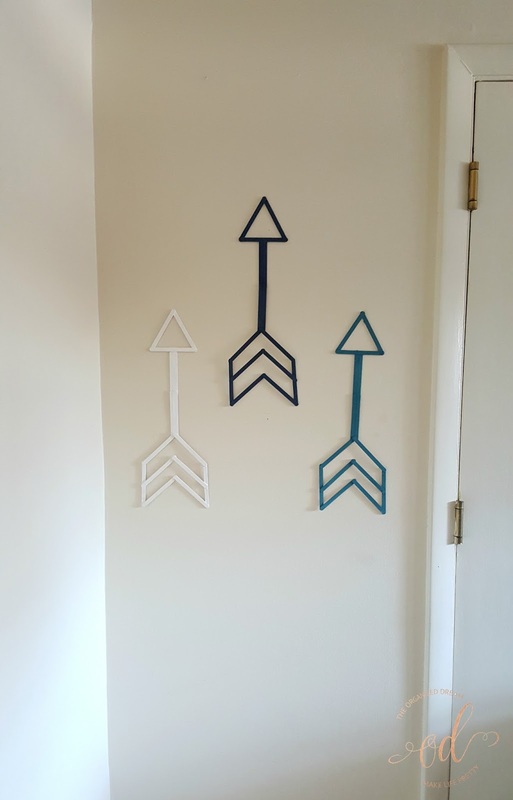 I searched Amazon and a couple of home decor sites, but didn't feel the need to spend over $20 on one arrow. Here comes this idea. I bought a package of popsicle sticks. I then gathered all of the other supplies I needed such as a glue gun and some craft paint. I was debating on whether or not to stain these, but I thought it would be a good idea to switch it up a bit and paint one each in a color featured in my living room. If I decide that I'd rather have the stained wood look, I can just make a few more. Start by building the end of the arrow. Create a point with two sticks, add the sides and then the other two points. Place two popsicle sticks together and glue to the base. Glue two more popsicle sticks to those to form the stick part of the arrow. Use 3 popsicle sticks to form the point and glue in place. Use two-sided tape to adhere the arrows to your wall. Easy peasy lemon squeezy and it took no time at all. As a matter-of-fact, I think it took them longer to dry than putting them together and I think they came out awesome! 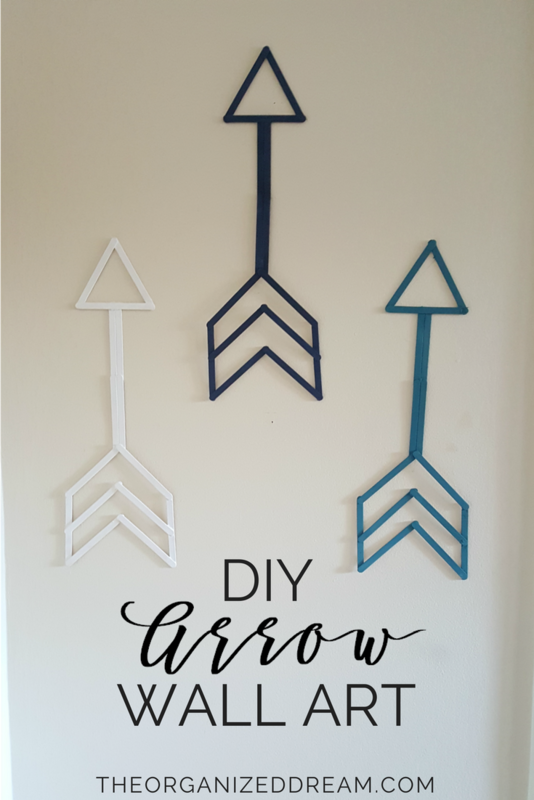 I love this inexpensive wall art idea! Amazing! I can't believe those are made of popsicle sticks!